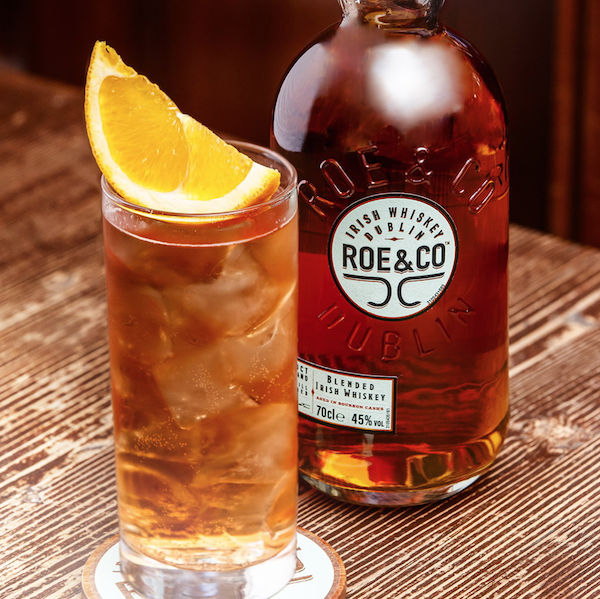 As we get closer to International Whiskey Day that takes place next week on March 27, Roe & Co Irish Whiskey has officially landed in select U.S. markets, most notably behind your favorite cocktail bar as a unique foundation for mixologists to build new, innovative libations. 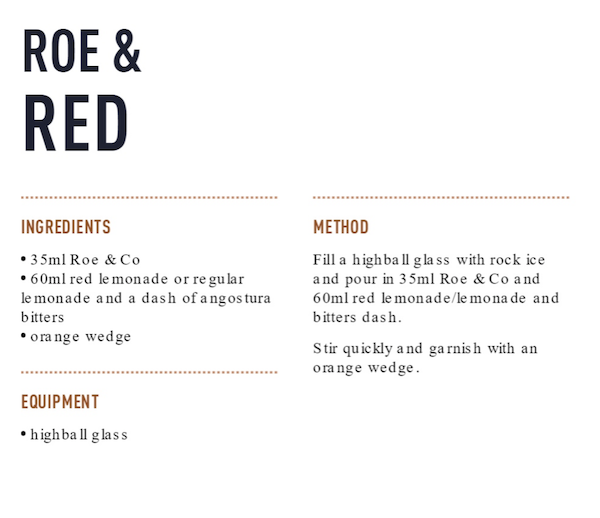 Created in partnership between Diageo Master Blender Caroline Martin and five leading Dublin-based bartenders, Roe & Co ushers in a new era of Irish whiskey with its contribution to cutting-edge cocktail culture. Print article This entry was posted by Art Eddy III on March 20, 2019 at 2:20 pm, and is filed under Entertainment, Lifestyle. Follow any responses to this post through RSS 2.0. Both comments and pings are currently closed.